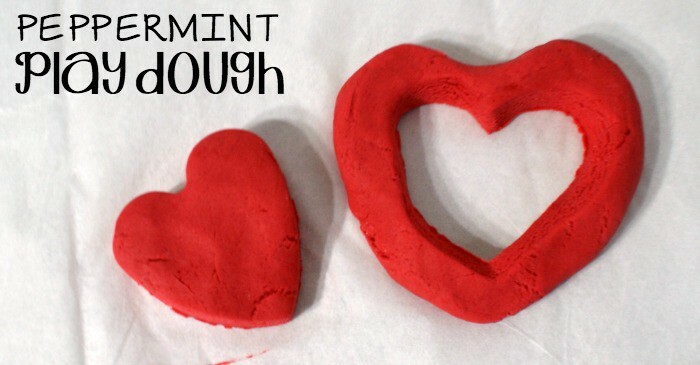 There’s a crazy number of play dough recipes on the internet. And I asked myself the other day: “why would someone want to come check your silly play dough recipe out instead of someone else’s?” I have no idea why. There’s no good answer to that question. 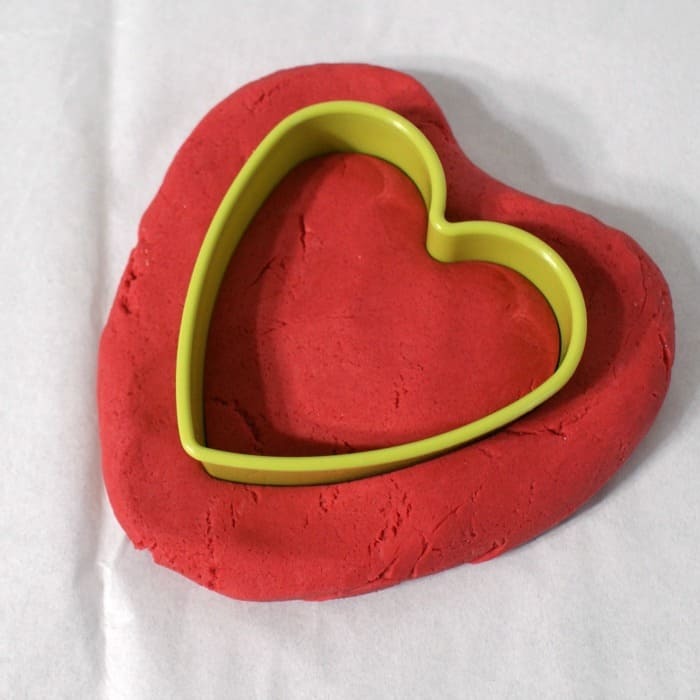 But I do know this: I’m all about making yummy-smelling play dough that’s taste-safe for my kiddos AND that’s brilliantly colored that we can use in all sorts of fun projects. I don’t know if those are everyone’s goals regarding play dough (although I hope they are), but maybe that’s why I think my Taste-Safe Peppermint Play Dough is kind of the tops. I mean, it hits all the high-points. It’s really yummy smelling (not quite as yummy-smelling as my vanilla play dough, but that’s a different story) and it’s very pretty. I was kind of in love with it. All sorts of heart-loving-love. LOL! 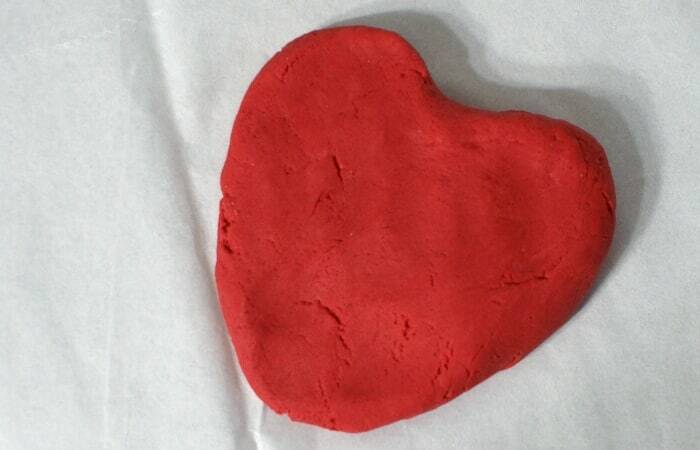 Is Play Dough STEM (STEAM) Play?